The physician's practice of UT Health San Antonio provides specialized visual electrophysiology testing to diagnose rare vision disorders. During the evaluation of vision changes or loss of vision, more rare vision problems can go undiagnosed and untreated. 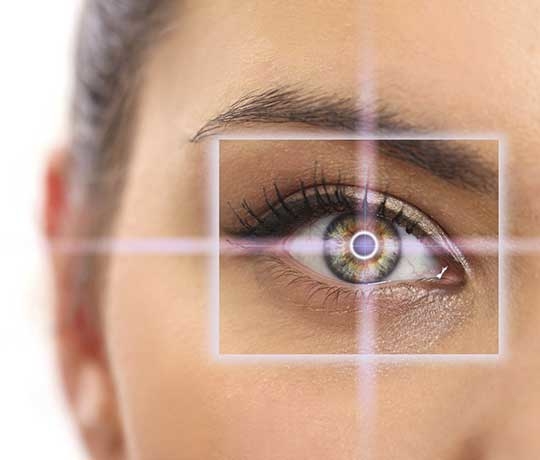 UT Medicine provides additional specialized testing which may aid in the diagnosis of more uncommon vision disorders using multifocal electroretinogram (ERG), full-field ERG and visual evoked potential (VEP) testing.